WordPress is a very versatile software that is used by many people and companies worldwide and more number of people continue to opt for WordPress over other options. The reason behind this is the extreme simplicity of WordPress. It is highly simple to install the open source software and easy to configure as well. In fact if you don’t require a customised template or additional functionality you put together the website yourself. On the other hand if you do require some customizations it is best to hire professional WordPress web developers to do the job. Alakmalak is on such company that is involved in WordPress Web Development. WordPress has many good features and the Tag Cloud is one of them. The Tags in WordPress usually comprise of topics, subtopics and even subjects related to your post. To top it all they are displayed in a very neat and user friendly format thus enabling the user to easily spot the topic they are interested in and quickly navigate to your post. Tags in general provide a better user experience and are also good for search engine optimisation. 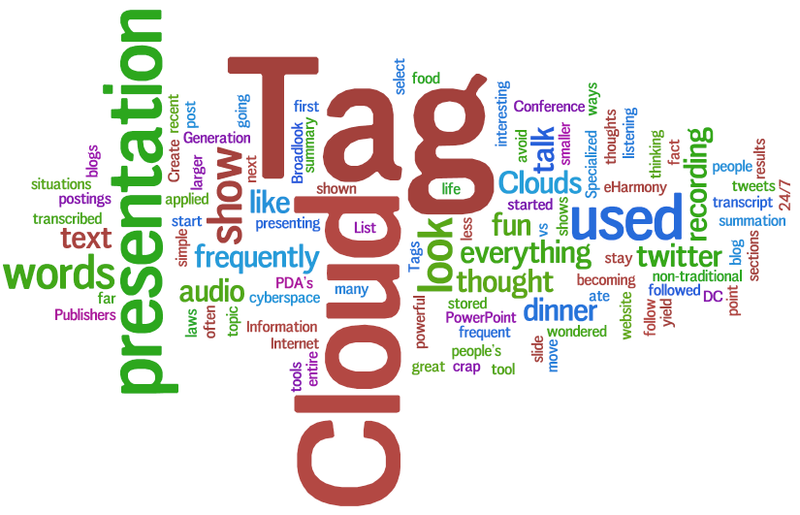 A Tag cloud can display the post tags or the post categories. It is possible to add it to your website by following the simple steps mentioned below. To start with login to the admin section of your website. Navigate to the Widgets page from the admin menu Appearance >> Widgets. You will find a widget by the name Tag Cloud in your list of unused widgets. Drag this widget onto the sidebar that is suitable . You will notice the presence of a tag section in sidebar on the WordPress website. Login to the admin section of your website. Navigate to the Posts section from the Admin menu like Posts. Select the post you wish to add the tag to and hit the edit button. The Posts have the tag section on the right sidebar. Here you can add a new tag for your posts. Now that you know how to add a tag to your posts you can go ahead and add them to each of your posts. Once done you will notice a neat list of tags are present in the sidebar. The tags itself can be anything. For example in a post meant for an event you could have several different tags like the name of the event., the date of the event, type of event, or even the special invitees to the event. In general, the tags should be something meaningful, that the user can relate too.